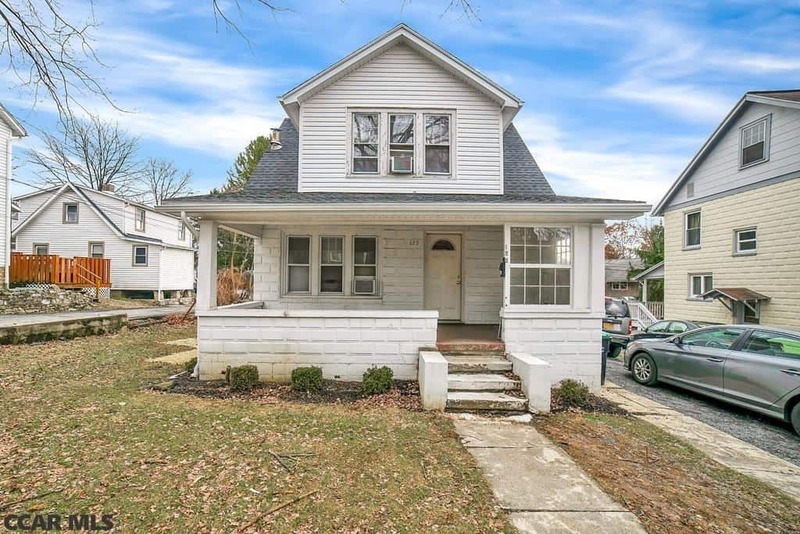 This Beautiful 3 Bedroom, 2 Bathroom Home is Located Minutes From Downtown State College. Outstanding Investment Opportunity With Great Return And Cash Flow. Student Rental Permit For 3 Unrelated Students. House Is Rented For $2400 Per Month Until July, 31st 2020, Tenants Pay All Utilities. Hardwood Floor Throughout First and Second Floor. Large Front Porch With Open Backyard. Full Unfinished Basement With Washer And Dryer. Newly Remodeled Roof And Exterior With New Furnace In Basement. Parking For 3 Vehicles.